Historical Marker #1849 in Jefferson County notes the boyhood home of "Old Rough and Ready," Zachary Taylor. A veteran of several wars, including the War of 1812, Taylor was the 12th president of the United States. Born in Virginia, Taylor's family moved to Kentucky when he was a child. In 1808, Zachary joined the United States Army. During the War of 1812, he distinguished himself when Native American troops struck Fort Harrison in September 1812. Taylor saw active military service throughout his life. He fought in the Black Hawk War of 1832, as well as the 1837 Seminole War in Florida. The pinnacle of Taylor's service, however, was during the Mexican War, where he victoriously led an American army on several important campaigns. With a popular national reputation, Taylor won the presidency and was inaugurated in early 1849. His tenure, however, was brief. He died on July 9, 1850, and is now buried in Jefferson County. Today, Taylor's portrait hangs prominently in Kentucky's Old State Capitol. Taylor County was named in his honor. 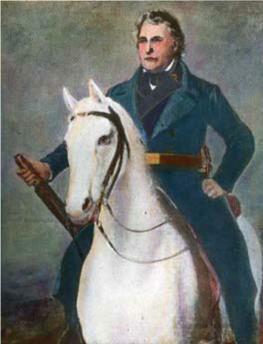 Zachary Taylor: Portrait of Zachary Taylor. Known as "Old Rough and Ready," Taylor was a veteran of several wars including the War of 1812. Taylor served as 12th President of the United States. Image Courtesy of the Kentucky Historical Society. 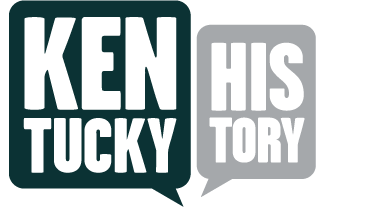 Sanders, “President Zachary Taylor,” ExploreKYHistory, accessed April 22, 2019, https://explorekyhistory.ky.gov/items/show/60.